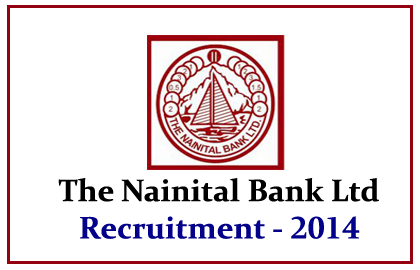 Nainital Bank has announced opening for the post of Management Trainee for the year 2014. Eligible candidates can apply before 27/10/2014. More details regarding this recruitment were mentioned below. Graduation/PG in arts/science/commerce/agriculture and management with min 55% marks in recognized university. Candidates will be selected on the basis of the performance in the online written examination. Eligible candidates can apply by sending their filled application that to be downloaded from the bankers website and other relevant documents with attested copy of academic certificates, date of birth proof and other required documents to the below mentioned address. Last Date for Receipt of Application: 27/10/2014.